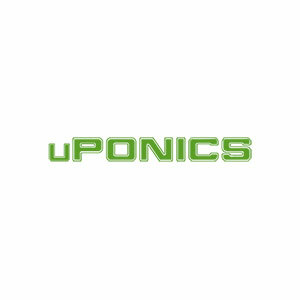 Cannabis Companies | Starting with "U"
UX Big Ideas is a digital marketing & website design team dedicated to the growth and success of cannabis businesses. Our skills include SEO, social media marketing, email marketing, content marketing, website design, e-commerce, and video production. 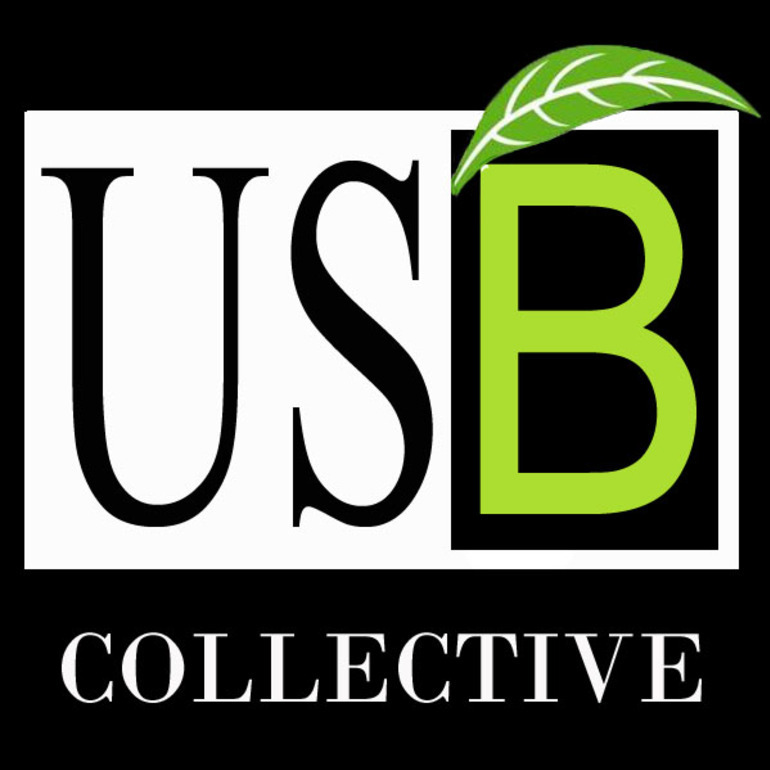 U.S. Cannabis network is a Cannabis training universities located in United States. Our university has highly experienced mentors for guiding the students about cannabis business. We teach our students about the various income streams of the cannabis business such as flowers. Ultimate Vaporizers is a vaporizer manufacturer and retailer offering vape pens, portable vaporizers, and desktop vaporizers. 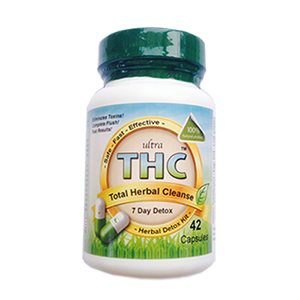 Ultra Health is a turnkey solutions provider for the specialty healthcare cannabis industry. From retail dispensaries to commercial-scale cannabis production, Ultra Health offers the unmatched technical expertise, proprietary business tools and deep industry knowledge to fulfill the specific requirements of any project related to the cannabis industry. 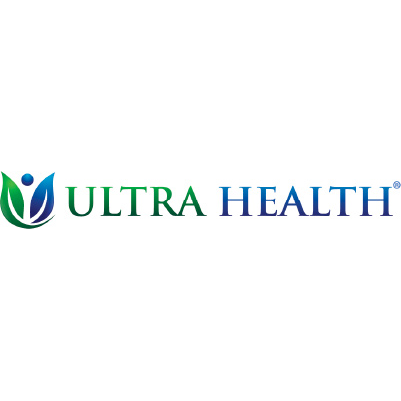 Ultra Health partners with a broad spectrum of businesses and Tribal Nations to design, formulate and manage cannabis-related economic development opportunities that are profitable, scalable and mutually beneficial. 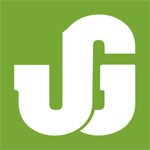 Urban Garden Caregivers is a medical marijuana delivery service located in Long Beach, California. 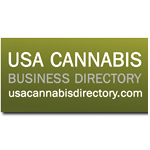 The USA Cannabis Directory is destined to be the premiere interactive platform where the Cannabis and Hemp communities of interest will benefit from B2B and B2C business development opportunities. URGrafix offers affordable, professional graphic design and website services. We have developed a reputable and trusted relationship with many growers, breeders and business owners in the cannabis community. Page 1 of 3 starting with "U"